Many Americans live in constant fear of medical emergencies. Because of our profit-driven healthcare system, even seemingly minor ailments can cost a small fortune to treat. 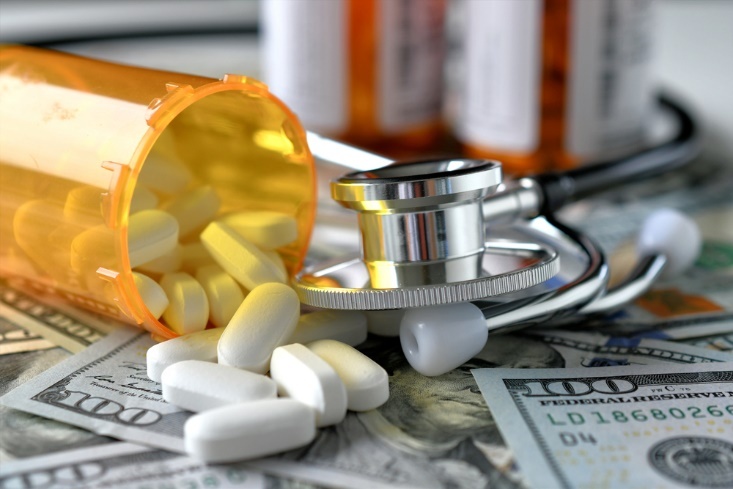 Furthermore, having health insurance doesn’t necessarily free you from the financial burden associated with certain treatments. For example, if you have an ailment treated at an out-of-network facility, you can expect to receive a hefty bill. However, unbeknownst to many of us, there are a number of easy and effective ways to offset untenable healthcare costs. If you’re tired of paying a princely sum every time you need medical attention, the following tips may prove useful. Thanks to the passage of the Affordable Care Act in 2013, it’s become easier than ever to purchase comprehensive health insurance plans. After visiting Healthcare.gov and providing some basic information about your location and income level, you’ll be presented with a list of affordable plans. Depending on how much money you make, a large portion of each plan may be covered by government subsidies, so plans that were completely out of your price range prior to 2013 may now be easily affordable. For example, a plan that costs hundreds each month may only require you to foot a small fraction of the monthly payment. The current open enrollment period lasts from November 1st to December 15th, but if you qualify for a special enrollment period, you may be able to purchase plans at a later date. Some individuals make too little money to qualify for subsidies under the Affordable Care Act. However, this doesn’t mean one has to give up on obtaining health insurance. Unemployed, underemployed and disabled Americans who are unable to afford insurance or receive ACA assistance should review the Medicaid requirements of their respective states. If you’re unclear on whether you qualify after reviewing these requirements, speaking with a representative from your local welfare office can clear things up. Many people are hesitant to consider Medicaid because of the social stigma attached to welfare programs in the U.S. However, Medicaid recipients have nothing to be ashamed of. Since health insurance is a necessity for people living in the U.S., there’s no sense in allowing one’s pride or preconceptions to prevent them from getting the coverage they require. A fair number of hospitals and clinics offer financial assistance to uninsured, underinsured and financially challenged patients. The problem is, many of these places don’t advertise such programs, and the onus is on the patients to inquire about them. So, if you’ve recently received a hefty medical bill, place a call to the facility from which you sought treatment. Many healthcare providers will work with you in hammering out a manageable, interest-free payment plan. Additionally, certain providers will even reduce your bill or forgive your debt altogether. However, if you don’t ask, you’ll never know. When speaking with representatives, take care to emphasize how the limitations of your insurance plan and/or financial situation are making this bill difficult to pay. Standard hospitals aren’t always the most cost-effective facilities from which to seek treatment. For example, free clinics can be found in low-income areas throughout the country. These clinics enable financially challenged individuals to seek medical care for a variety of ailments without having to worry about incurring massive bills. There are also clinics that specialize in particular ailments and/or parts of the body. Case in point: The Heilman Center for Pain and Spine Care is a great place to have issues relating to persistent pain and/or spinal issues examined and treated. Healthcare costs are foremost on the minds of many Americans. Since most of us are one medical emergency away from complete financial ruin, healthcare-related anxiety is perfectly understandable. 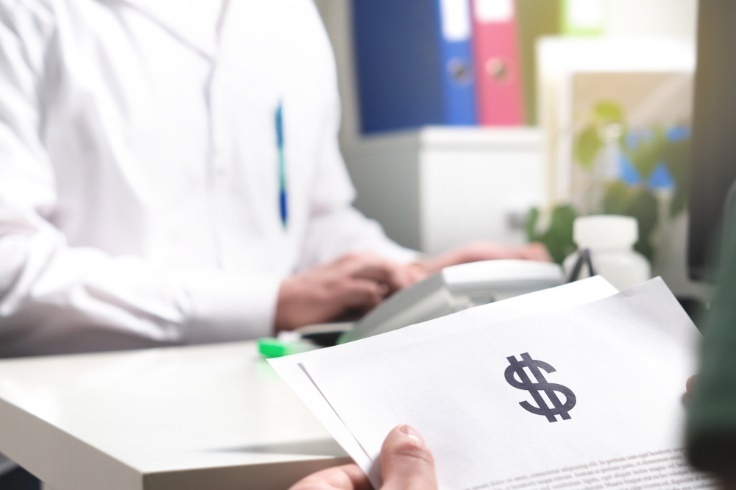 Fortunately, for people who are burdened by unreasonable medical bills, there are many ways to offset these costs while still receiving the care you need. Because the U.S. healthcare system largely operates on a for-profit model, many Americans have come to view access to healthcare as a privilege instead of a right. However, with the help of the pointers discussed above, virtually anyone can seek medical attention without leaving a hole in their personal finances.